Local historian Carolyn Clark has put together a fascinating illustrated talk, which will focus on the origins and evolution of plastics over the first 100 years, from ivory substitute to the Tupperware Burp! She promises "There'll be some surprises and a focus on its early development in Hackney." 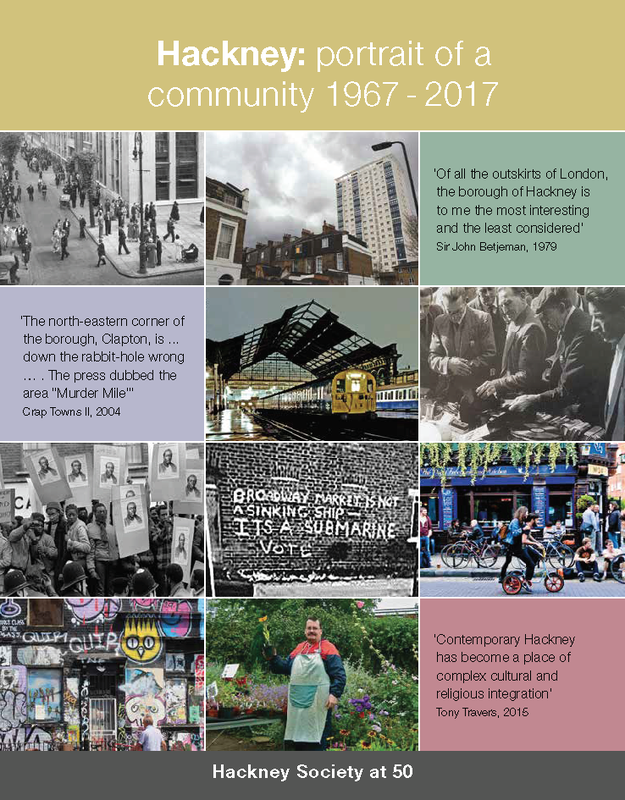 Carolyn is a community historian, mainly working in East London including Hackney and Tower Hamlets. She is co-author of The Shoreditch Tales and has many published articles on a range of topics. She gives illustrated talks and presentations, including on the History of Plastics. Carolyn has collected plastics, focusing on the 1930s-1950s, since childhood and has an extensive collection. Carolyn has been a member of the Plastics Historical Society for over 20 years, has served as its treasurer and is currently Assistant Editor of Plastiquarian.